Ceanothus thyrsiflorus 'Pershore Zanzibar' is an ornamental evergreen shrub noted for its attractive variegated foliage. Native to Oregon and California, the original species was first described in 1837 and is arguably one of the hardiest forms in cultivation. The 'Pershore' part of the cultivar name reflects the selection of this form at Pershore Horticultural College, Warwickshire, England. 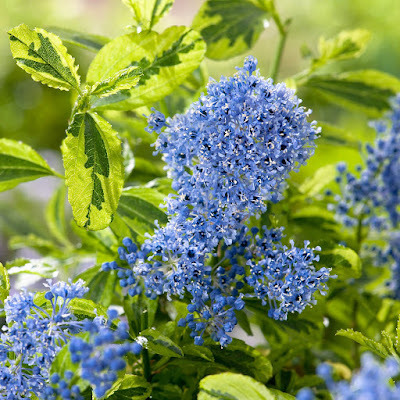 Under favourable conditions you can expect Ceanothus thyrsiflorus 'Pershore Zanzibar' to reach an approximate height and spread of between 1.5-2.5 metres. It has an loose, arching and somewhat untidy habit and is often cultivated as a wall shrub to show the foliage to its best effect. 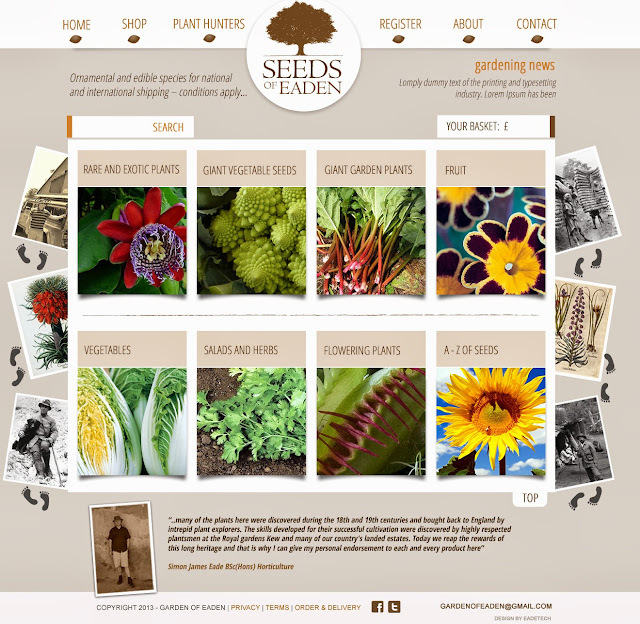 The leaves are a light greenish-yellow, blotched with dark green in the centre which fades as the season progresses. The blooms are bright blue and appear from April to June, however they are smaller that those of the original species. It is best planted in a sunny, sheltered position away from cold, drying winds. It will be happy planted in most well-drained garden soils although it can become chlorotic on chalk soils. Avoid soils prone to waterlogging. 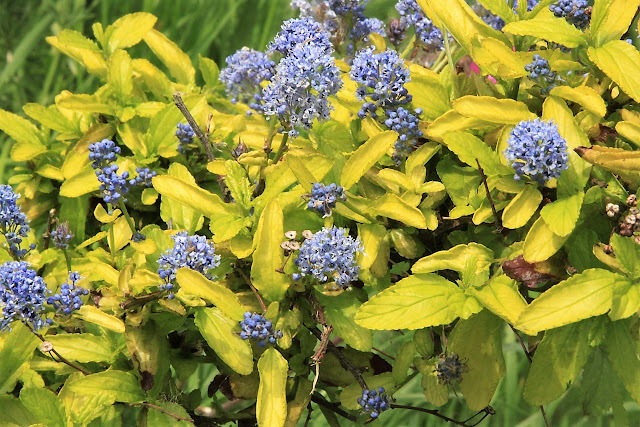 Be aware that Ceanothus thyrsiflorus 'Pershore Zanzibar' has plant breeders rights and so cannot be propagated from with the correct permissions.